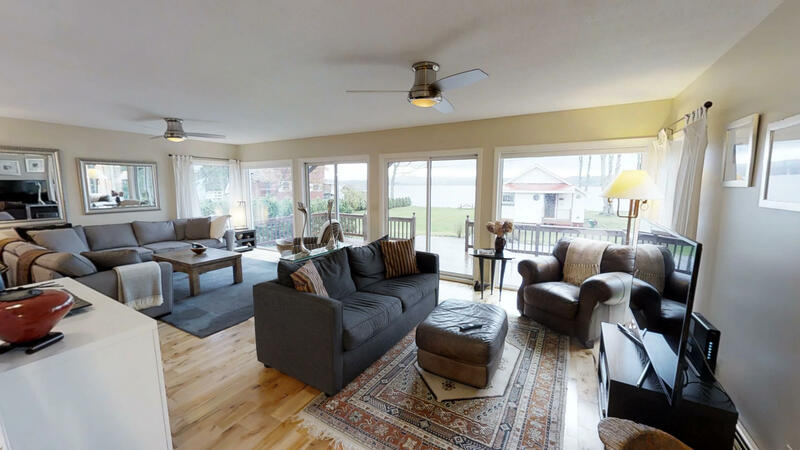 This home offers a very spacious, open living area with White Birch wood floors and cathedral wood ceiling. 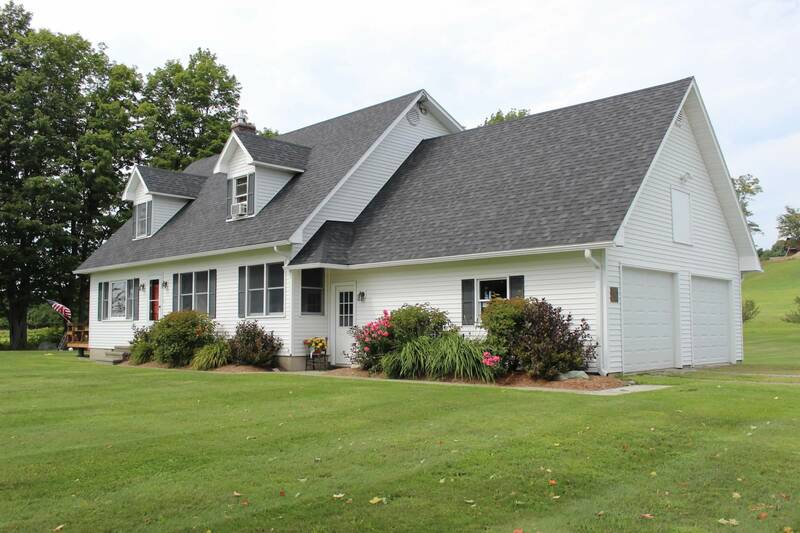 Finished basement with large family room, full bath, and additional room great for an office or use as you wish! 2 bedrooms and 2 full baths. 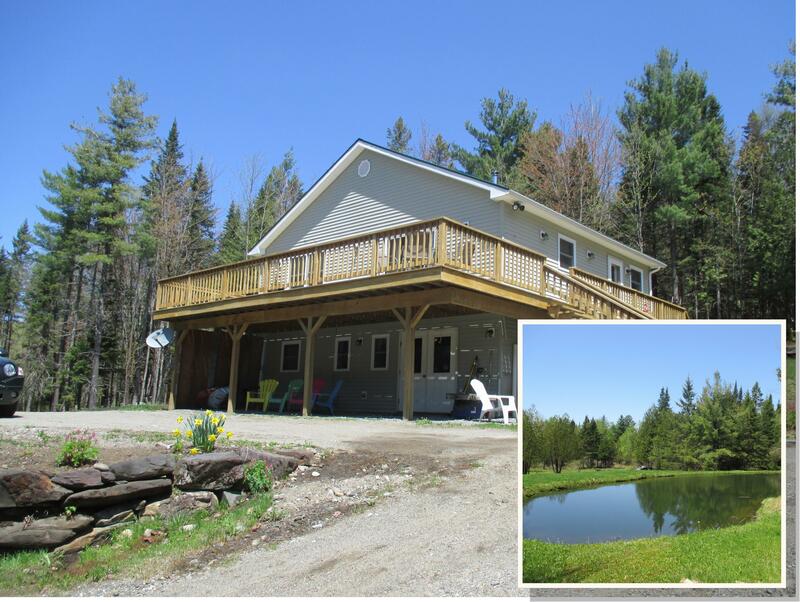 HUGE deck to enjoy the abundant wildlife on 8.39 Acres. 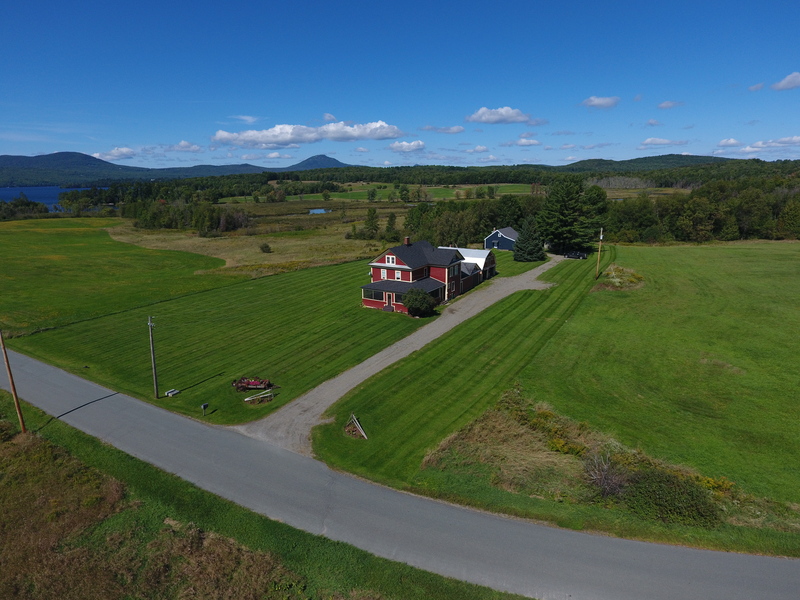 3 stall barn with hayloft, water, and electric with a pond below large enough to swim in! For more information click here and contact Emma Gunn.